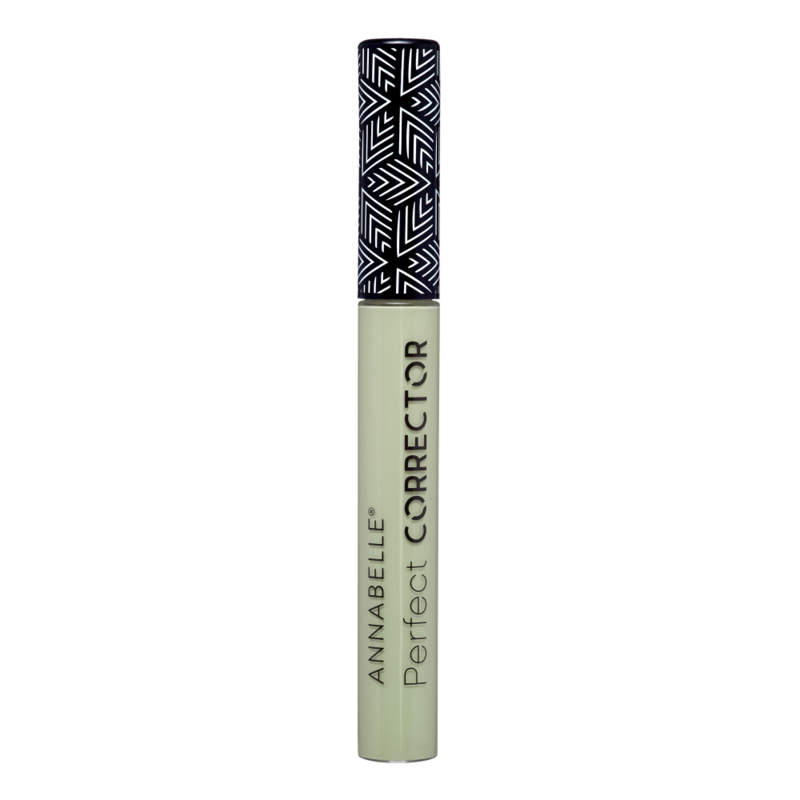 With its ultrapigmented formula, this corrector hides discoloration and imperfections in seconds! 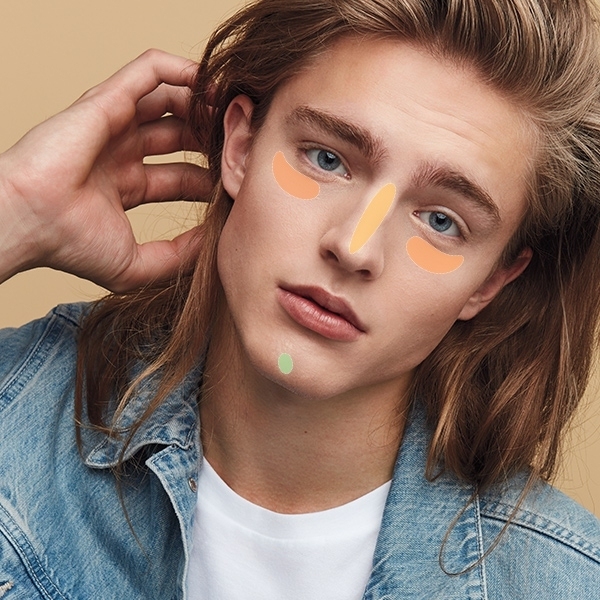 GREEN: Use locally to conceal redness. Apply under foundation. PEACH: Conceals dark undereye circles and dark spots. Can be worn alone or under concealer. YELLOW: Brightens and masks fatigue. Apply over foundation to the T-zone and under the eyes. Combine the three correctors for a complete colour-correcting routine!